Of course you little “wine conduit” will be there supporting local business! If you want to know how much fun we had last year read this: http://westranchbeacon.com/2011/02/eve%E2%80%99s-wine-101-how-was-the-first-scv-wine-fest/ Or just trust me, you WILL have fun and you might even learn a few things! 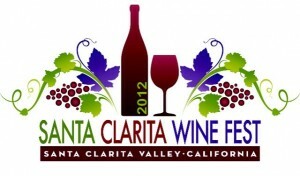 March 3 2012 the Bridgeport Marketplace hosts the 2nd Annual Santa Clarita WineFest which features over 300 wines, spirits and brews. In addition there will be classes provided by industry experts on Italian wines, wine and cheese pairings and scotch. 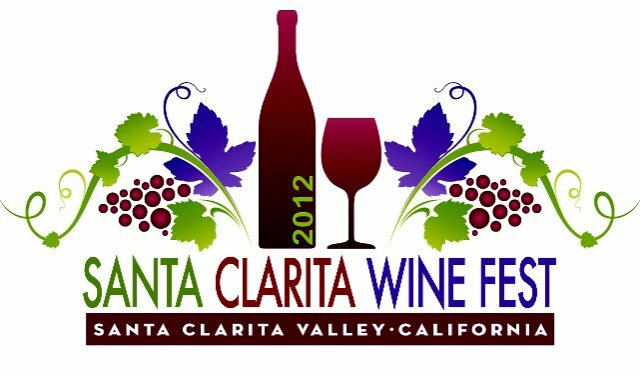 But Santa Clarita WineFest offers new ways to reach out toward our experts and Fest details like never before based on social media. Santa Clarita WineFest’s Twitter account is active on a daily basis sending out fun tips, Fest details and wine-loving facts. Their Facebook is active throughout the week posting and sharing popular wine links and creating conversation. The YouTube channel offers exclusive content from regional, national and globally recognized wine commentators. More news: The one-day event benefits local charity the Michael Hoefflin Foundation and has already garnered generous support from the local community. But that’s not all. Community leaders such as publisher Moe Hafizi has generously offered support early on. Hometown Radio Station AM 1220’s Carl Goldman reached out to also offer services as well. Many of the stores and restaurants in Bridgeport and surrounding areas have extended helping hands. Salons, art, music, even fine jewelry has expressed interest. “When Santa Clarita says they’re going to help, they really step up their game and deliver. In response, our team is working hard to create a memorable experience. I’m excited for what we’re going to deliver to this proud community”, proclaims Fisher.